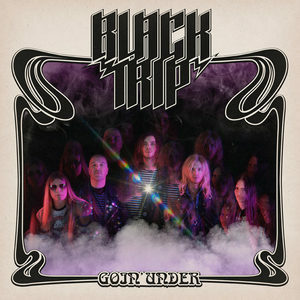 The idea for Black Trip goes back all the way to 2003. 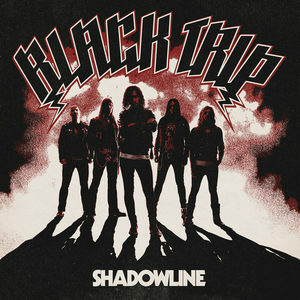 Black Trip has created a big media stir in their native Sweden, and this before their debut album has even been released! 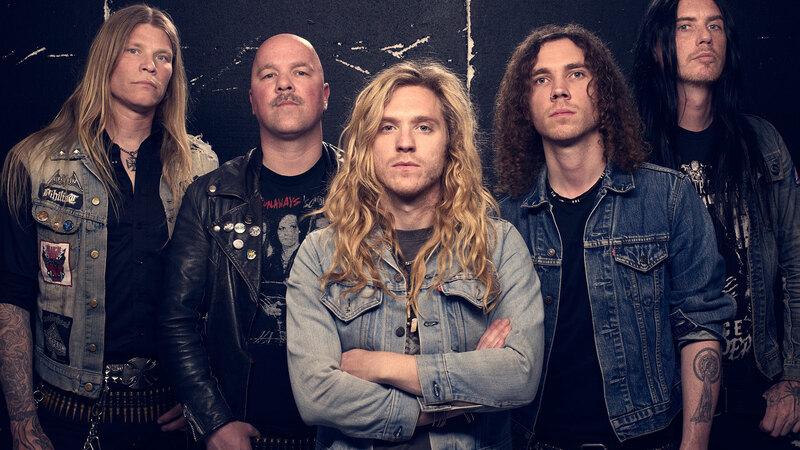 Peter Stjärnvind, a veteran of the Swedish metal scene, and a former drummer for (amongst others) Entombed, Nifelheim and Merciless was hanging out with his good friend and fellow drummer Daniel Bergqvist (ex Wolf) when the two decided to start a band with the name of Black Trip. They wanted this band to build on the music and sounds of all the bands they both grew up with. Stjärnvind traded in his drums for the guitar and set to writing and recording a few tracks.